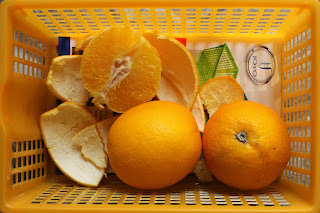 A Morning and some Oranges! 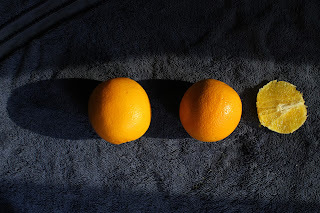 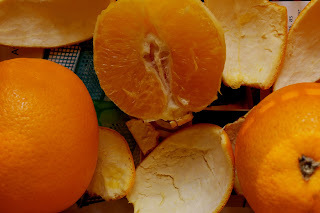 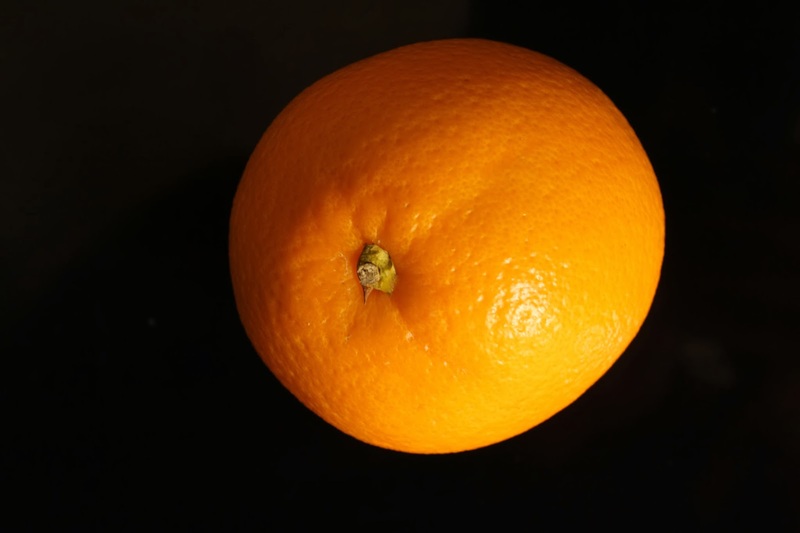 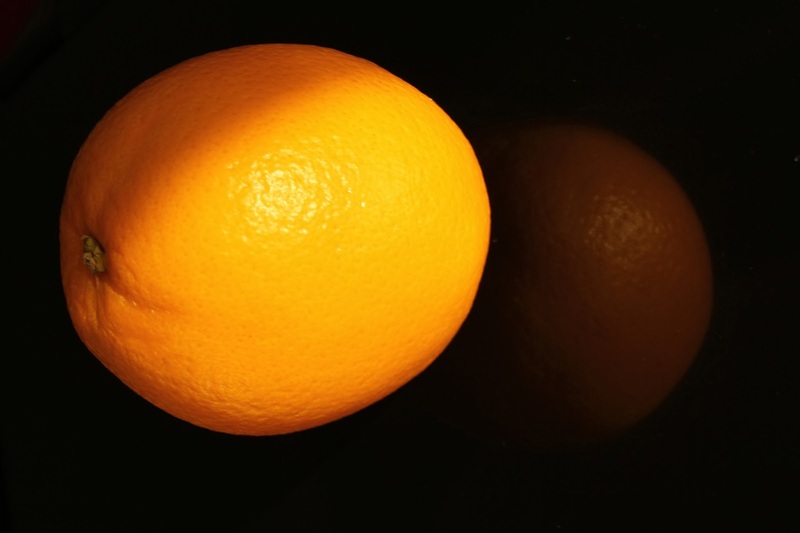 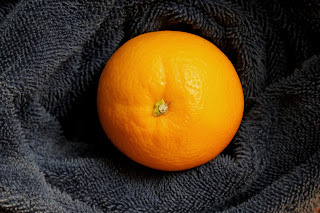 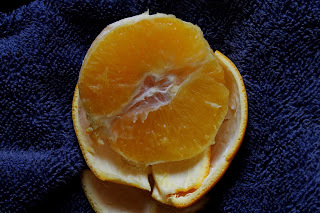 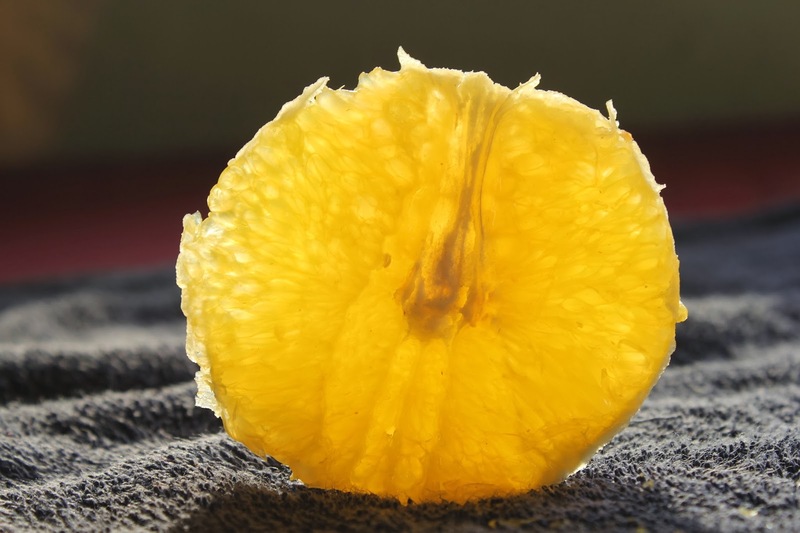 So this morning I picked up some oranges for breakfast, suddenly an idea cames into my mind and I decided to click some pictures before eating. I picked up my gun (Camera) and started clicking. 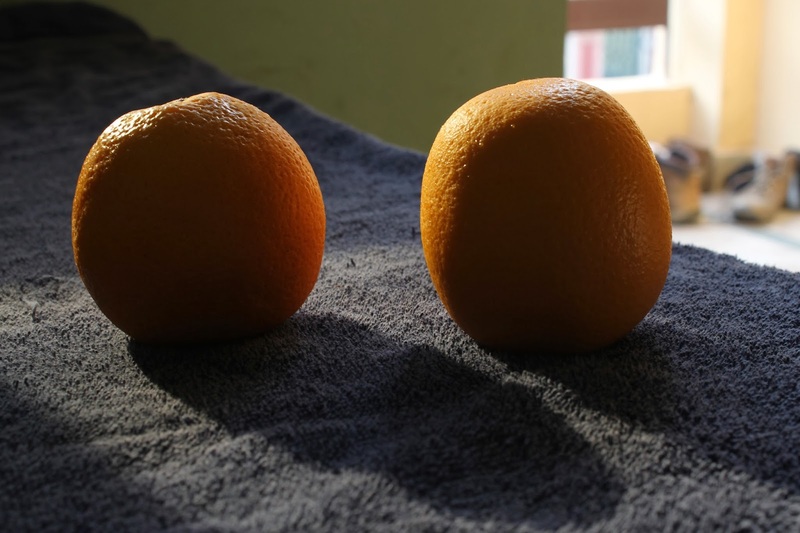 Here I am sharing some pieces of oranges with you. ENJOY!